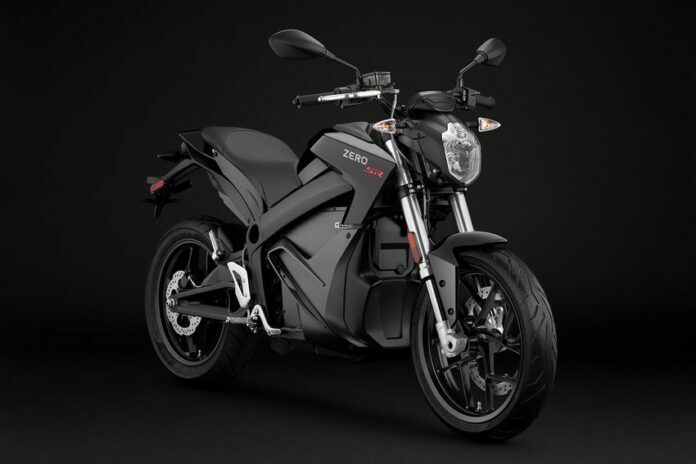 The electric motorcycle market is more attractive by the day it seems, and Zero has a number of improvements with its naked sport bike series, mainly the “S” and the “SR” models, ready for 2019. We are going to see more power with top-end improvements, like faster recharge times and a lighter curb weight. 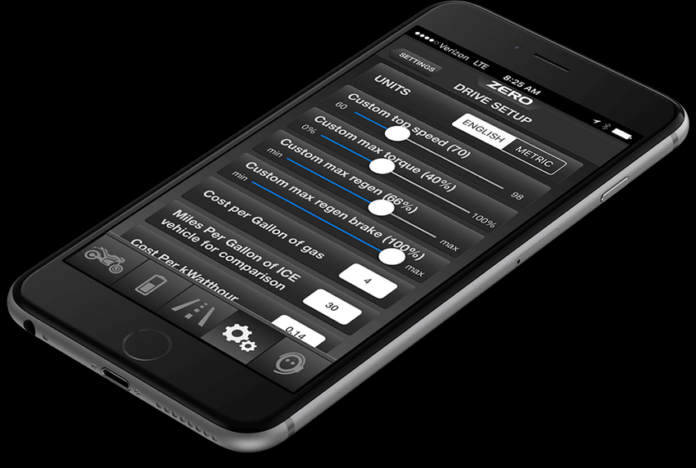 In addition, the electronics are smarter in these models, which rounds up the improvements. Let us see what these new editions pack under the hood. 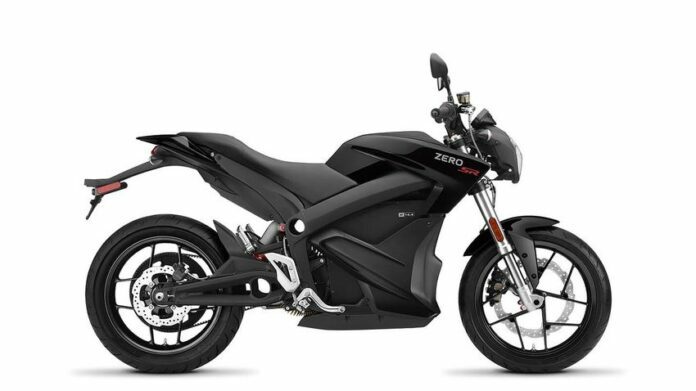 The pragmatic design of Zero remains with these bikes. 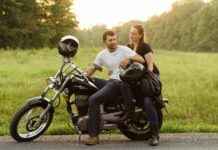 They resemble the standard naked sport bikes with body panels closer in the area that is usually left open for the engine and the transmission. 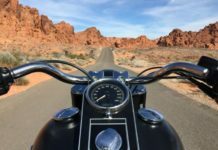 The front fender rides between the beefy front forks, while the headlight is a cyclops light with standoff turn signals. 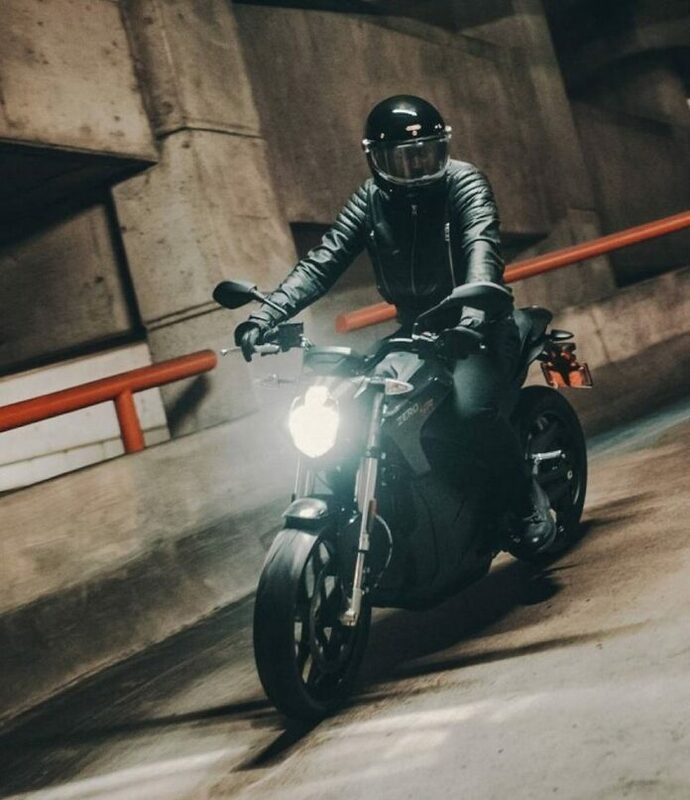 The front looks clean and shows attention to detail, which goes nicely with the names “Smart Streetfighter” and “Electric Hot Rod” for the S and SR. The only physical difference is the area with a red script for the SR model. The fuel tank hump is faux, and the seat is a two-up, giving it a fly line look. The taillight is tucked under the pillion, while the blinkers are standoff. The passenger side is completed with the sub frame mount fold-up foot pegs. A twin-spar frame is completely exposed, blending against the achromatic background. Diablo Rosso II hoops by Pirelli round up out the rolling chassis on 17-inch rims, with 110/70 in the front and 140/70 in the back. The suspension is by Showa for both ends, with 41mm, usd front forks and 40mm in the back. The hardware boasts 6.25 in in the front and 6.35 in the back, enough for an urban drive. The weight depends on the equipment and accessories, but is between 313 and 485 pounds for a base model. 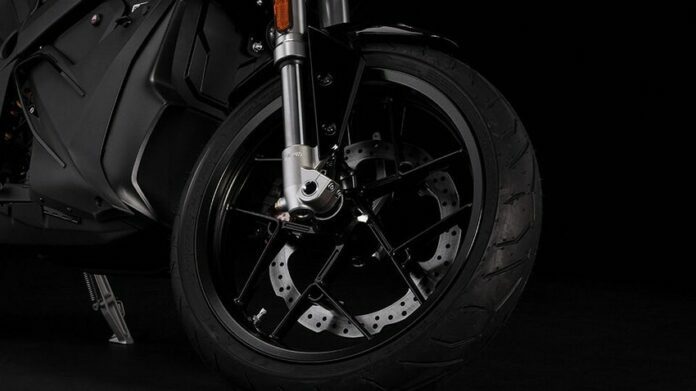 The front wheel is slowed by a single 320 mm floating disc and a dual-piston, J-Juan caliper, while the back is held down by a 240 mm disc and a single-pot J-Juan anchor. A Gen 9 ABS is provided by Bosch, covering the ends, which prevents lockups. Except the brakes, the drivetrain comes equipped with a regenerative deceleration feature, which puts some power back into the battery, working similarly to engine braking. Like all the EV, the real deal is with the drivetrain. This brand was always about performance. At the bottom of their range is the Zero S ZF7.2 with a 35% power boost with 46 horsepower and 78 pound-feet of torque. It is an 8% increase in top speed with a 98 mph. The ZF14.4 model claims 60 horsepower and 81-pound-feet of torque, along with an efficient 223 mile range in the city. The SR is a hot rod, with a 70-horsepower, 116-pound-feet engine able of achieving 223-miles per charge. A three-phase, radial-flux brushless engine is air-cooled, and the full torque potential is available with no need of spooling it up to a particular rpm. In addition, there is no need to shift gears since there is no transmission. It does not make any noise, but has a lot of power. The “S” delivers around 89-miles on a full charge, lasting 5.2 hours, while the top “SR” package gives you 223-miles on a 12-hour charge. 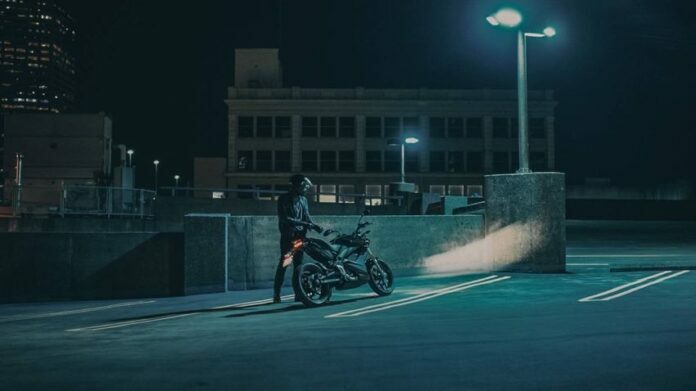 There are also charge-tank feature that let you trade storage capacity for quicker charge times, so as you can see, there are many ways to suit the bike to your needs. The price list is almost as complex as the specs sheet. The base Zero S ZF7.2 costs $10,995, while the ZF14.4 model is $13,995. The power-tank and charge tank options will set you back an additional $2,895 and $2,295, respectively. The SR model is only available with the ZF14.4 drive, costing $16,495 or $19,390 depending on which power and charge tanks you choose. 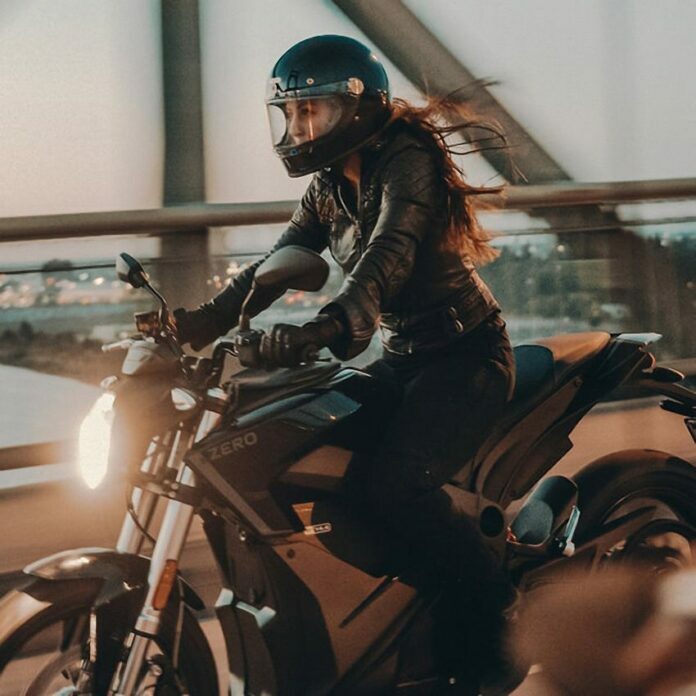 Although more info is needed and it is yet to hit a showroom floor, we expect the Harley-Davidson LiveWire to stack up against the Zero S ZF7.2. 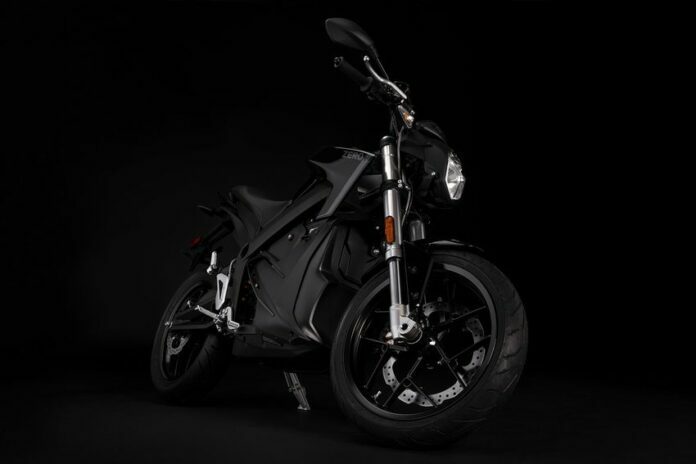 Like the Zero, the LiveWire is electric. Harley also sports the naked sport bikes with a jockey-style rider position, encouraging an aggressive posture. They also expose the Trellis frame, adding a streetfighter vibe the mix. This bike is what we think will be its direct competition next year.